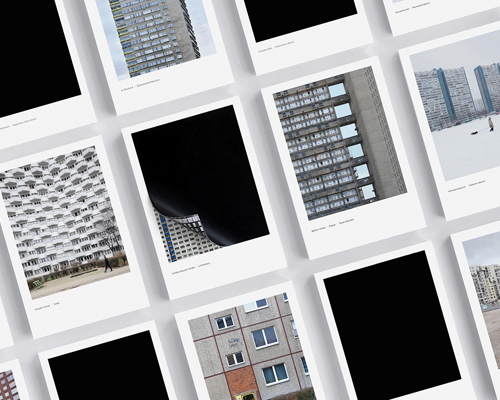 View Bag "‘hidden cities’ photo boxes: brutalist architecture snapshots to unveil" was successfully added to your bag. 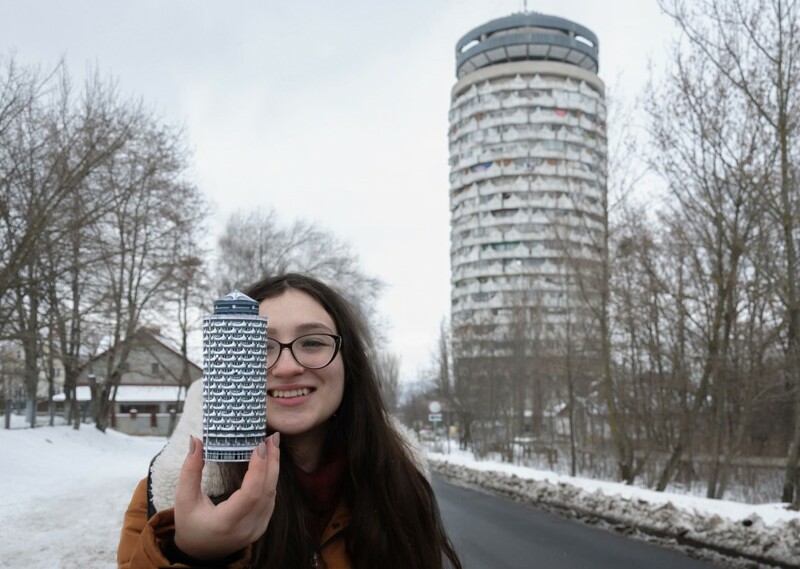 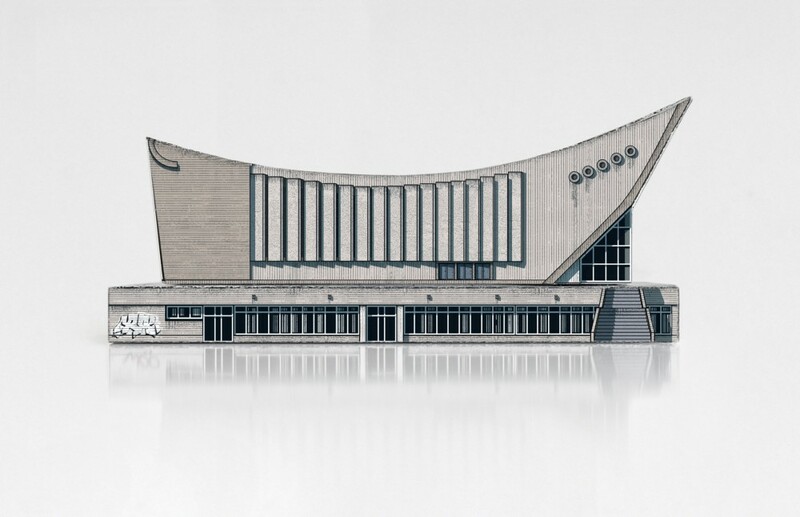 From the functionalist panelák estates to the otherworldly concrete grand designs, the charm of the former Eastern Bloc architecture is certainly brutal. 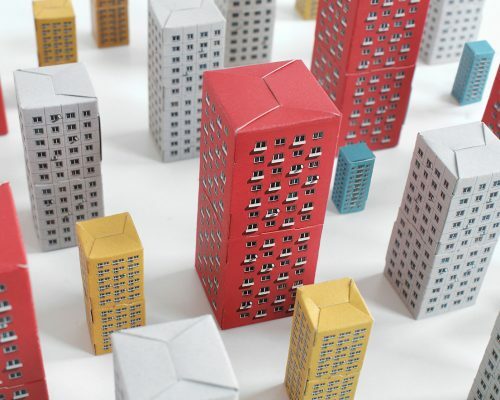 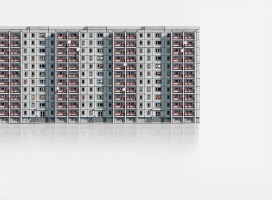 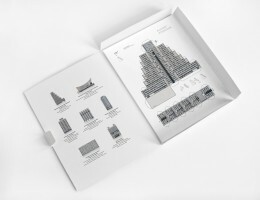 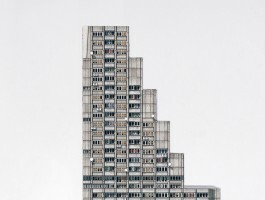 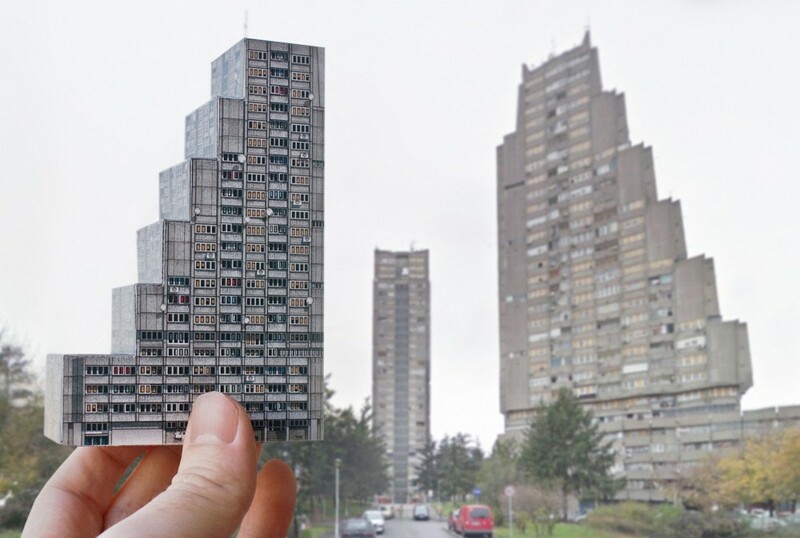 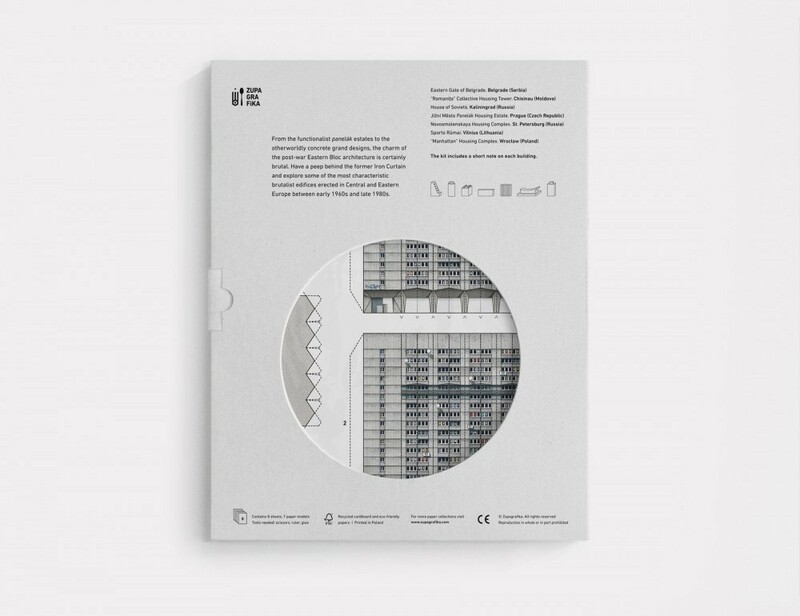 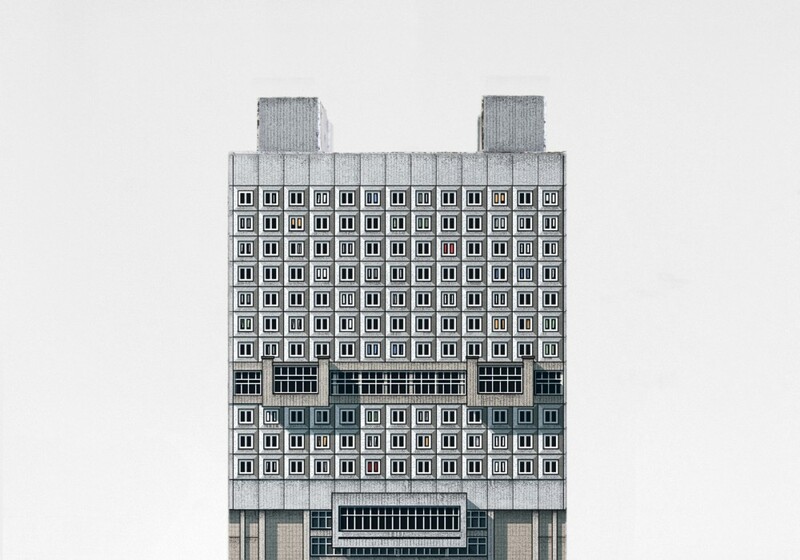 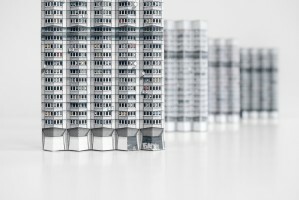 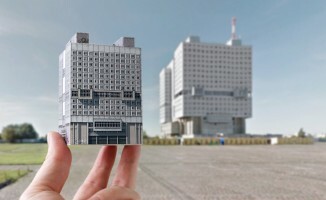 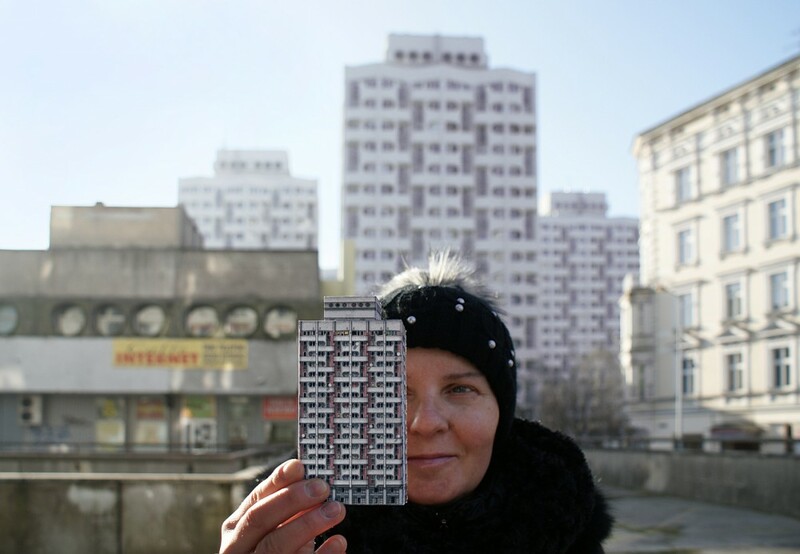 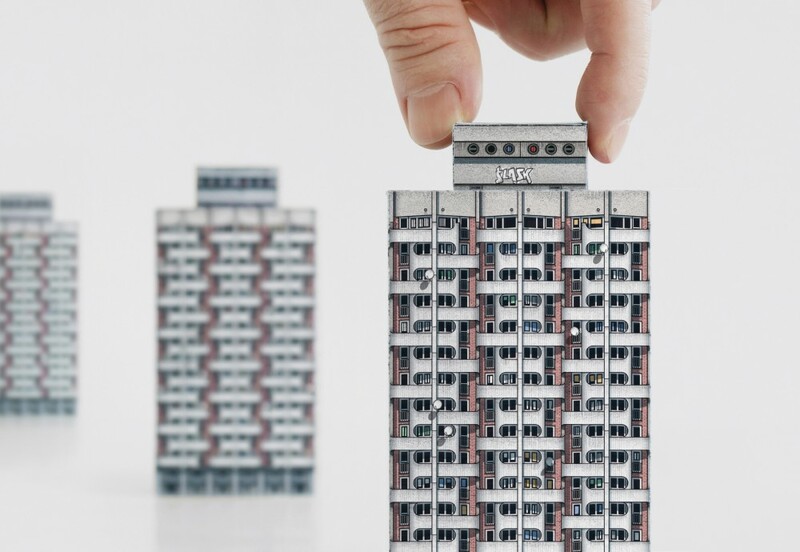 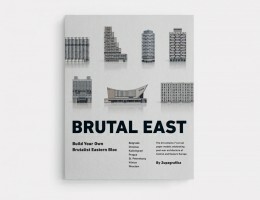 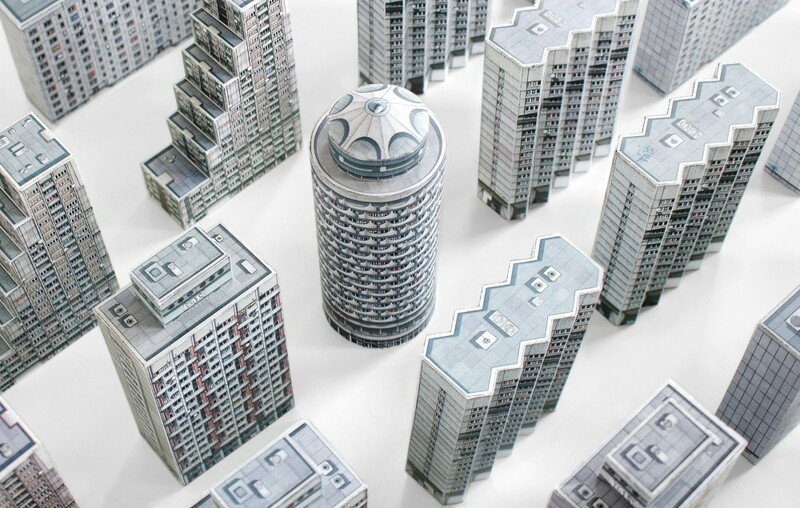 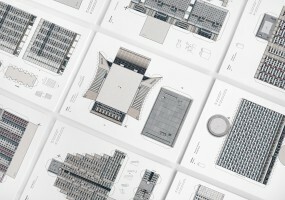 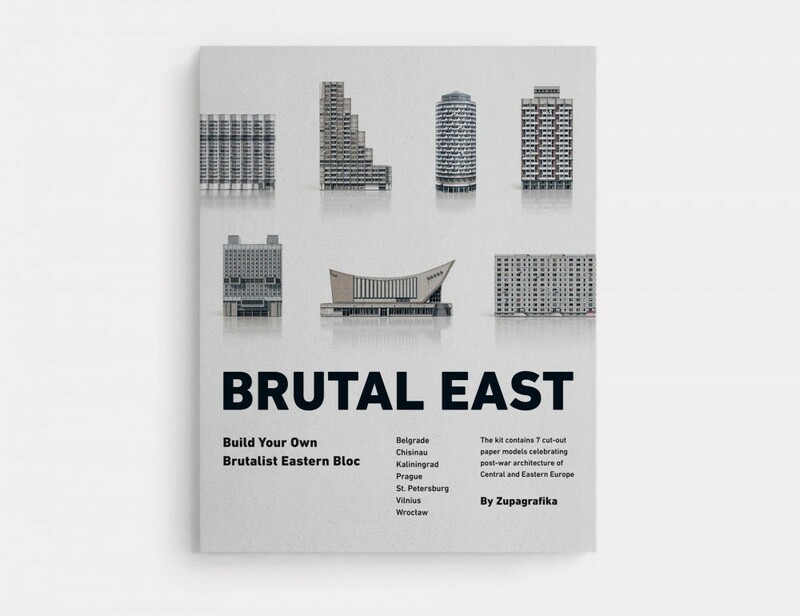 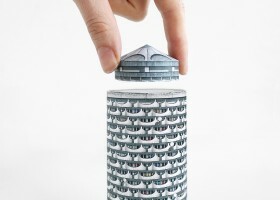 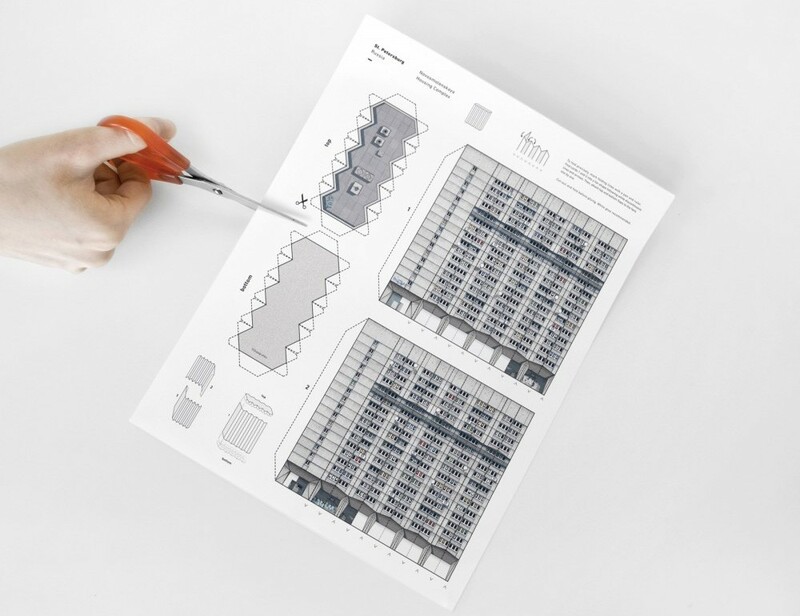 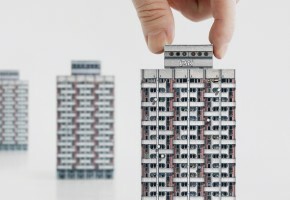 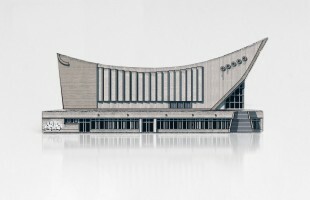 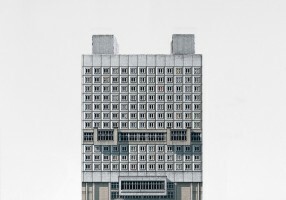 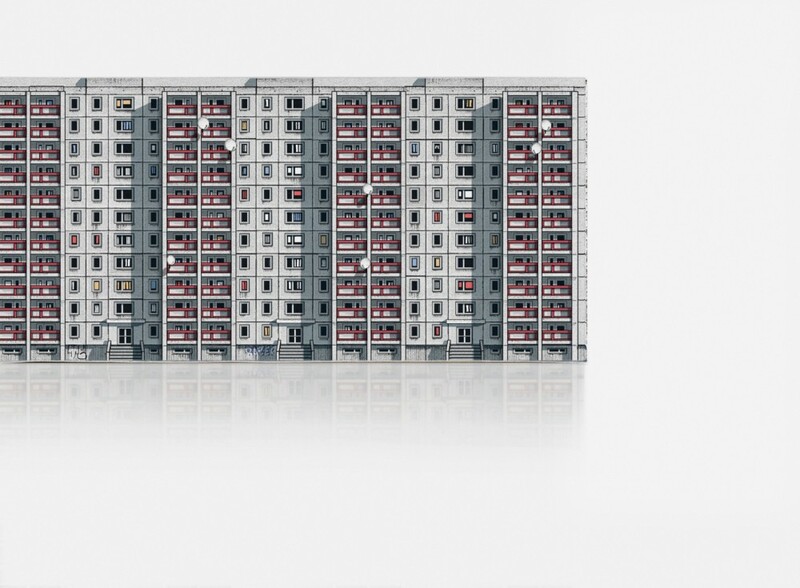 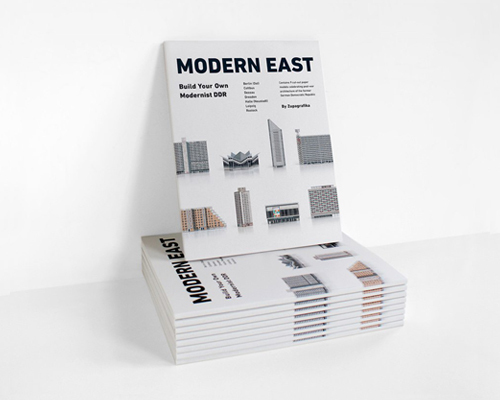 BRUTAL EAST by Zupagrafika is a kit of illustrated paper cut-out models celebrating post-war architecture of Central and Eastern Europe that allows you to playfully explore and reconstruct some of the most controversial edifices erected behind the Iron Curtain. 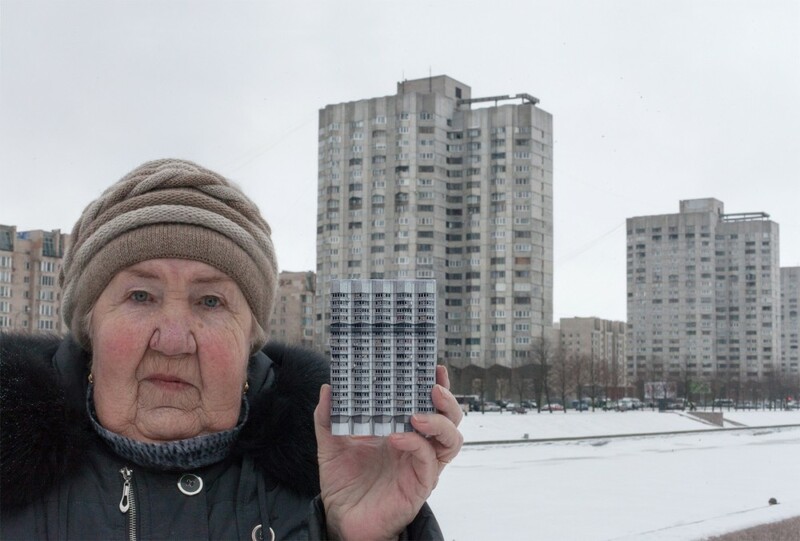 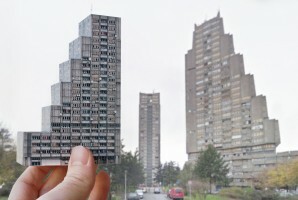 Contains 7 brutalist buildings to assemble, from omnipresent pre-cast housing estates to mighty post-soviet landmarks awaiting renovation or threatened by demolition. Pack Size: 24 x 30 x 0,5 cm.